Colourful illustrations were created for chapter title pages. “Anikó provided an excellent balance of listening carefully to my vision of the history reader for young people that I was working on, encouraging my own creative thinking, providing clear guidance around matters of what would and would not work design-wise, and then applying her talent, creativity, expertise and common sense to designing a very satisfactory product." Cover design for volume one. Back cover, spine and cover of volume one. 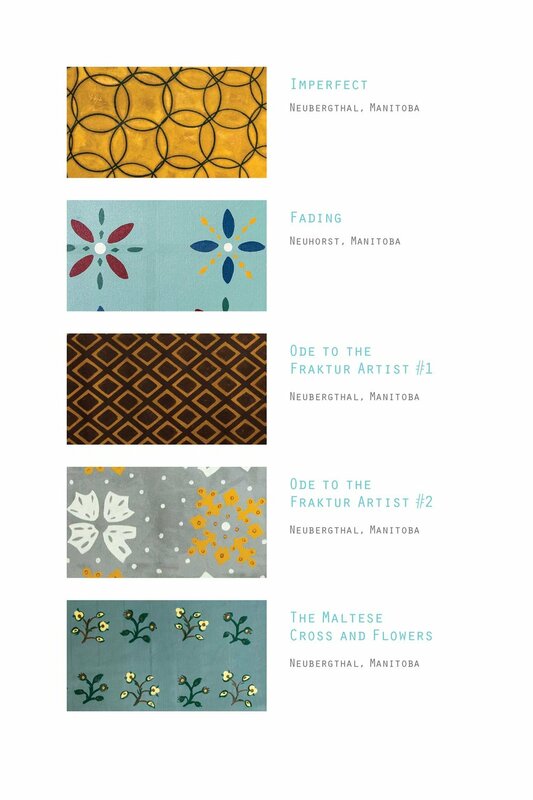 Beautiful illustrations were created for the chapter title pages. Custom map creation and design were required throughout the series. A new design direction was applied to the second set of three books referred to as the 'Canada' series. This series is geared towards an older readership, high school aged students. The text is written in a more detailed manner, the text is set in a smaller size, the colours are less primary and there are fewer illustrations and images while keeping a similar style and tone to the first set of three books. A combination of historic photographs and historically accurate illustrations were used. Cover design for volume four. 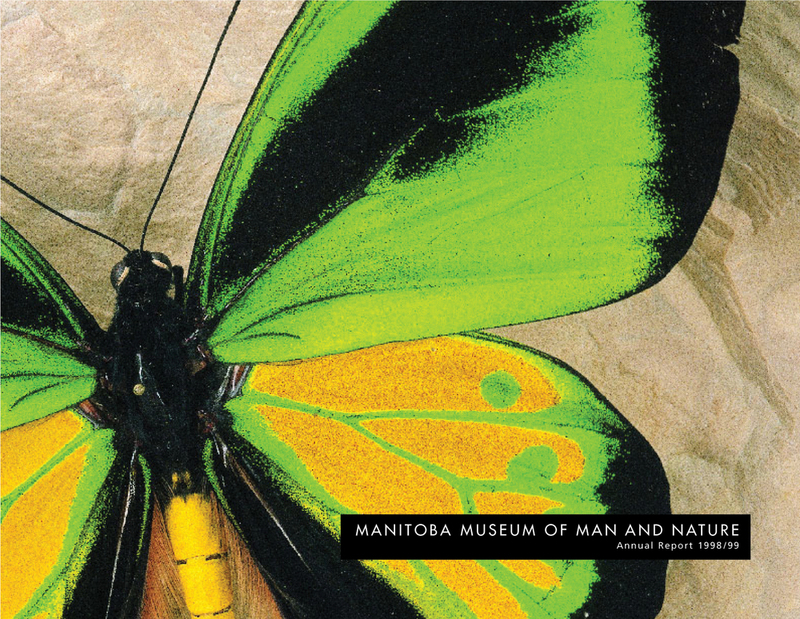 'A Collected History', recently won the “Association of Manitoba Museum's Award of Excellence for Research and Publication”. The award is for exceptional research activities and/or outcomes that enhance the experience and knowledge of the museum visitor, museum professional and/or subject experts. I was honoured when asked to design the Winnipeg Humane Society's 2015 Annual Report. Along with the Annual Report, promotional material for the Annual General Meeting was required. Using an earthy and sophisticated colour palette, striking photography along with an active layout, we were able accommodate the varying types of information the WHS needed to convey. Spring, 2015. When working with historic material, professional photographic re-touching is often required to bring a publication up to the visual standards the client expects.